We have seen many happy couples united through a partner successfully gaining provisional or permanent Partner visas to Australia. Whether you are engaged, married, or in a de facto relationship with an Australian Citizen or permanent resident, or you are an Australian wanting to sponsor your partner, we can provide you with the professional advice and assistance you need for this important process. As an alternative to providing full assistance and advice in relation to you partner visa application, if you would like someone to check over a Partner visa application that you have prepared we can provide detailed advice regarding any additional documents or information required or any improvements that can be made. Nathan and Sandra were so helpful in assisting me to become a Permanent Resident in Australia. They were by far the best-priced service I could find and they were always available to field questions and concerns. Above all they were calm, personable, professional and positive. 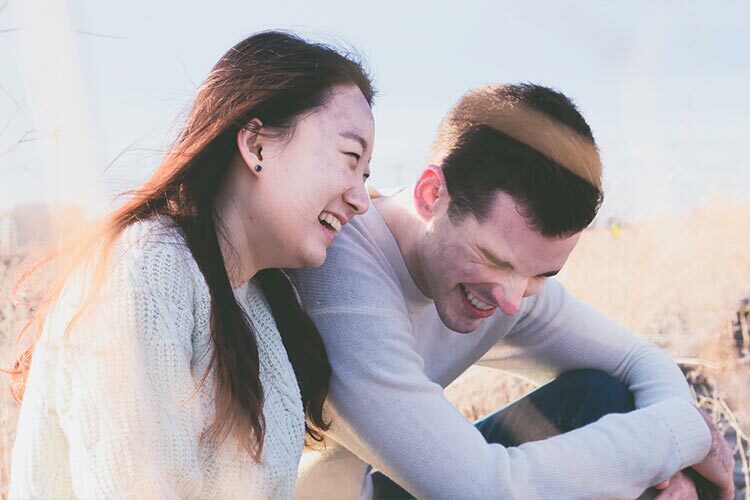 You feel a lot uncertainty in your life when going through the various stages of visa application and it is great than Nathan and Sandra understand this and are really supportive. 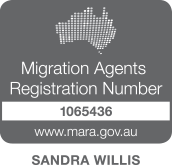 Our Migration Agents are registered with the Migration Agents Registration Authority and meet ongoing professional development requirements. In addition to meeting the required education and other requirements to be registered in Australia, we must continue to adhere to the Migration Agents Code of Conduct.